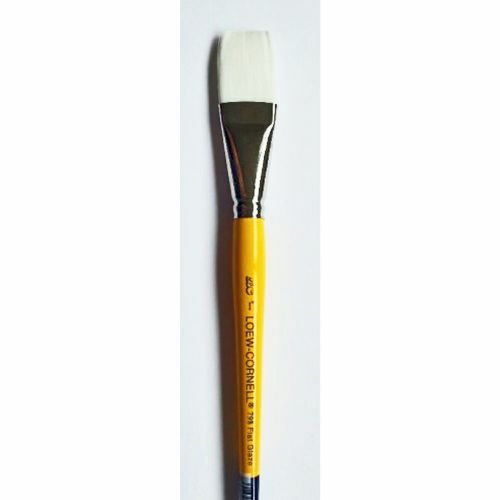 Top quality brushes from a trusted brand, ranges suitable for beginners & the more advanced face painters. 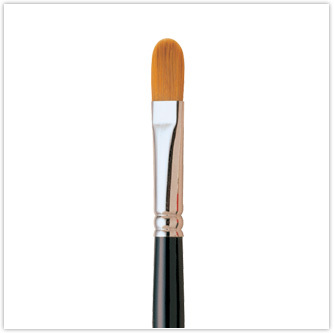 Simply add to basket or click for a more detailed look. 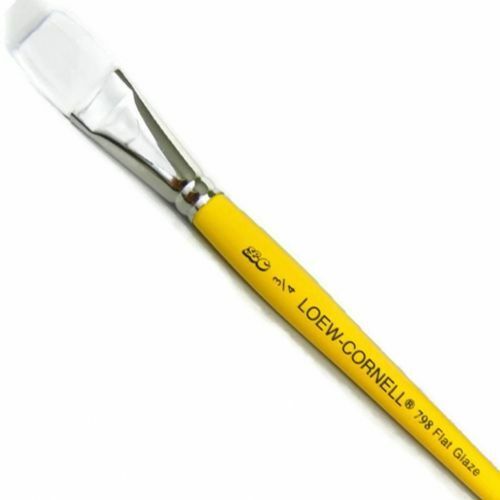 Loew Cornell Aura™ Brush 7730 Series ~ 1/2"
Loew Cornell Aura™ Brush 7730 Series ~ 3/4"
Loew Cornell 798 Flat Glaze 1"
Loew Cornell 798 Flat Glaze 3/4"